Okay, you don’t have to be a mama for these but I’ve found it so much harder to be willing to put in the time on my own healthy lunch since I’ve had kids. I cook a healthy breakfast, prep the kids a healthy lunch, cook a healthy dinner – and in the middle I don’t want to make myself something healthy because I’m tired and don’t want to…What? It’s so much easier to grab the kids leftovers and shovel something into my mouth that I don’t want them to eat once they are napping. I know I’m not alone in this so don’t pretend to judge! I love me a good salad but…I don’t love salads all the time. They’re cold and I tend to like something warm, especially during the winter! Well, my frozen veggies are there for the rescue! I can make a rice bowl within 3 minutes using my microwave. And I try to ramp up the healthy by skipping rice and using riced cauliflower. This is one of my favorite go to Whole30 meals. As usual, I buy it frozen so it’s always waiting for me in the freezer. Take everything you want warm and throw it in a bowl and stick in in the microwave for 3 minutes. Stir. Make sure it is warm enough and then add whatever else you’d like on top. I know, not an exact recipe, but that’s the beauty – it’ll be good almost anyway you want to make it. That’s it. Brown the meat, once that’s done add the veggies and spices. Once it’s done add some lime juice. Now the rice. The kids LOVE this stuff. I sell it to them like I’m making a super fun silly rice! “It’s yellow,” I say!!!!! But little do they know that it has an awesome ingredient that is amazing for their bodies – turmeric. Go google benefits of turmeric, I’ll wait……..
…Welcome back! Isn’t turmeric awesome! 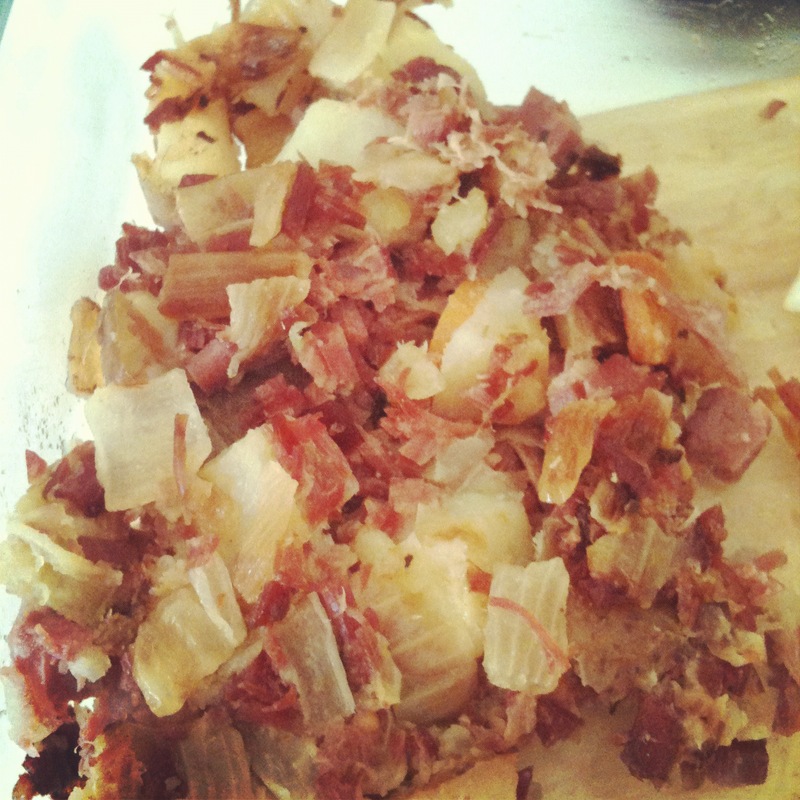 But its a little spicy if you add too much, so I try to fit in dashes of it randomly in our foods. It doesn’t taste like anything if you use a little. a small dash tastes like nothing but makes it yellow and you’re adding all the anti-inflammatory goodness of turmeric. Cook rice as your normally would. If you don’t have a normal way, follow the directions on the bag. I don’t like gooey rice, so I usually add a little less water. Maybe 1 cup and a bit of water per cup of rice. Once the rice is done I add the frozen corn. Voila! Now you can add all sorts of things to your bowl, depending on what you have/like. Don’t have rice? Use tortillas! Don’t have rice or tortillas? Put it on some spinach or lettuce! It’s a really quick easy but seemly difficult meal! We eat most of our meals at home and most are homemade meals. 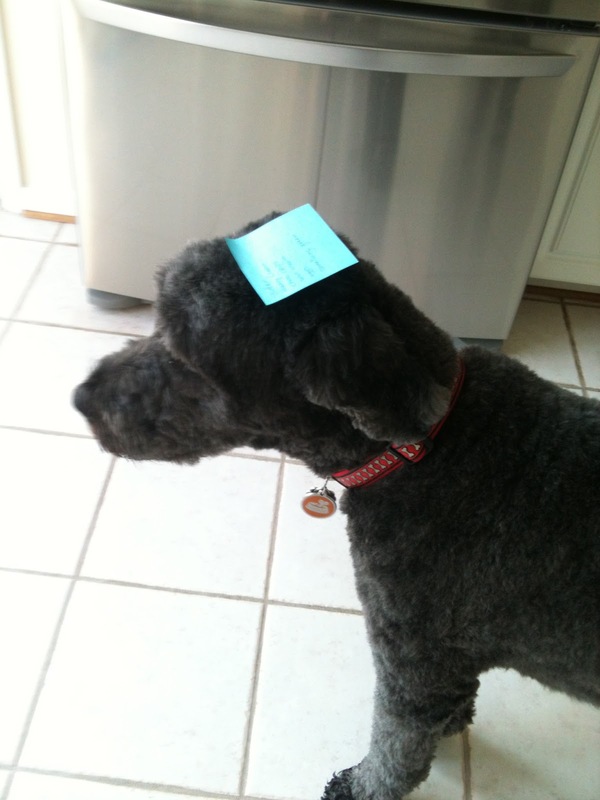 But with two littles and a dog barking for my attention it can feel a little, uhhh, tedious? Frustrating? Like we should just chick-fil-a forever and give up? Frozen, precut veggies are my favorite thing ever!! Especially in the winter. They’re cheaper and all the work is done! Minced garlic, ginger paste or frozen, and some healthy bouillon for when I don’t have chicken stock. Can you tell where I do the majority of grocery shopping? I ❤️ you Trader Joe’s. We made this stir fry tonight from Tastes Lovely. 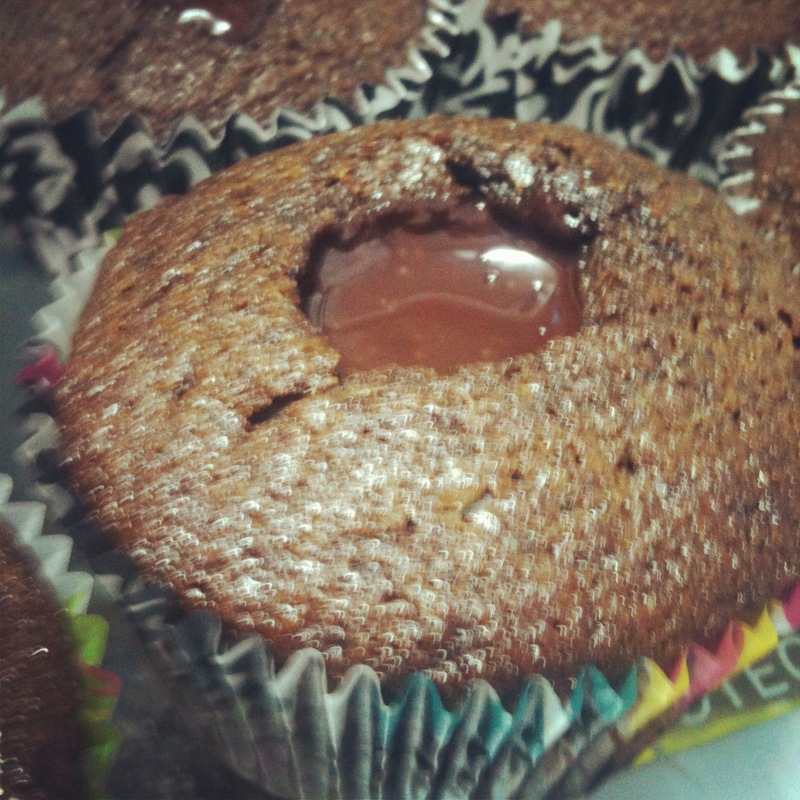 And it is delish! Now all I do is cut up chicken and make rice (in the rice cooker while we walk the Tucker) and dinner is done! I’m all about eating well, but I want to be able to actually do it without the house getting destroyed or having everyone crying at me the whole time. I love that I’ve found shortcuts so I’m able to feed my kids nutritious foods. Now time to eat up! LOVE St. Patrick’s Day!! The hubby and I celebrate it every year by making a whole lot of Irish food. This year the hubs made Corned Beef Hash (one of my favorite things) and Guinness Stew. 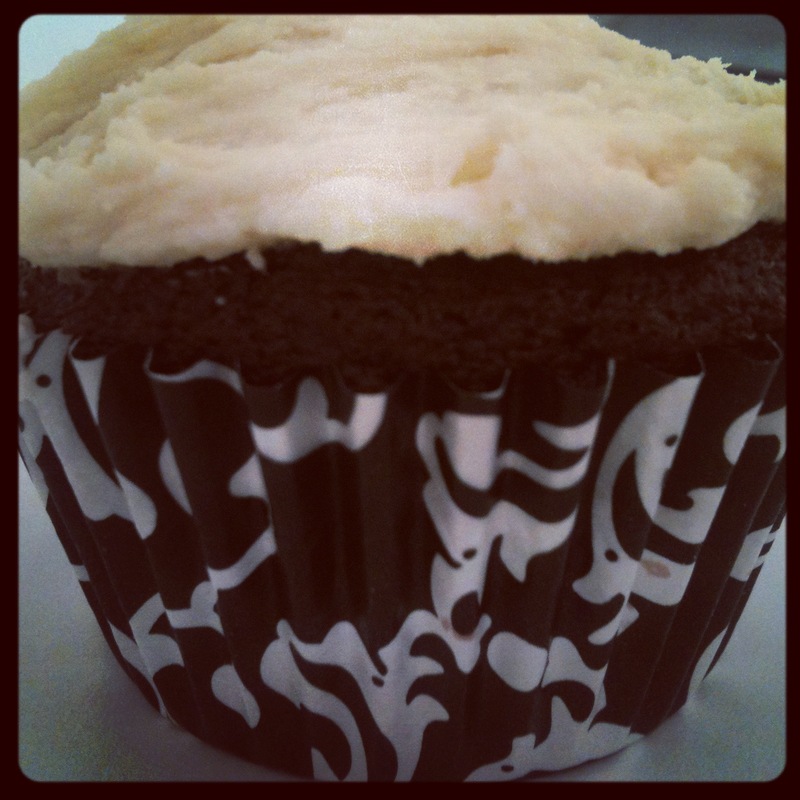 I followed one of my favorite blogs when making these this year, Smitten Kitchen has a pretty awesome recipe for these. I actually managed not to overfill the cups for once, I am still very proud! 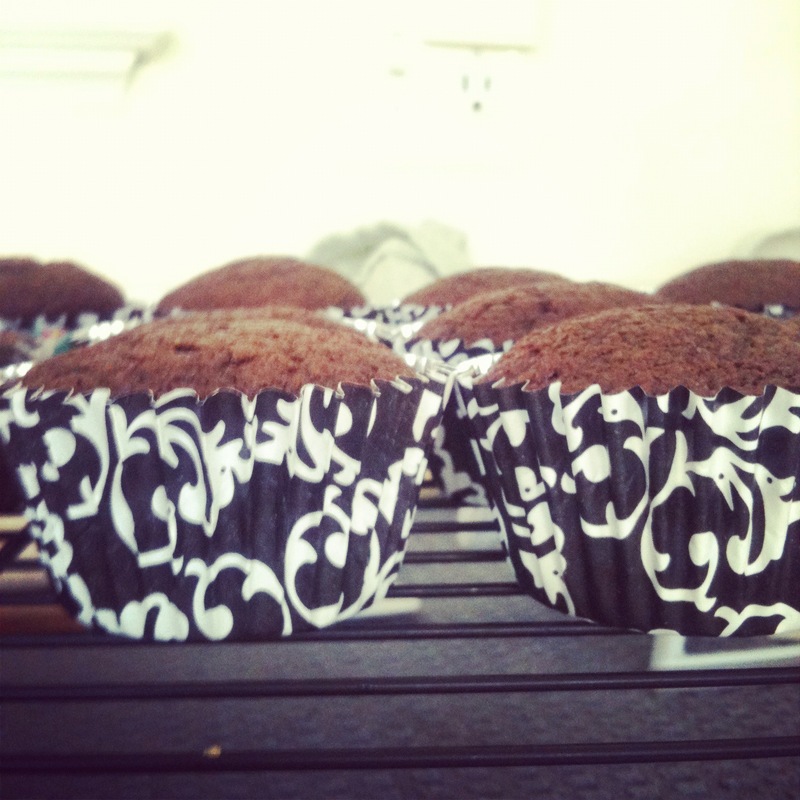 The real reason I HAD to make the cupcakes – I splurged one day on this handy $5 tool. 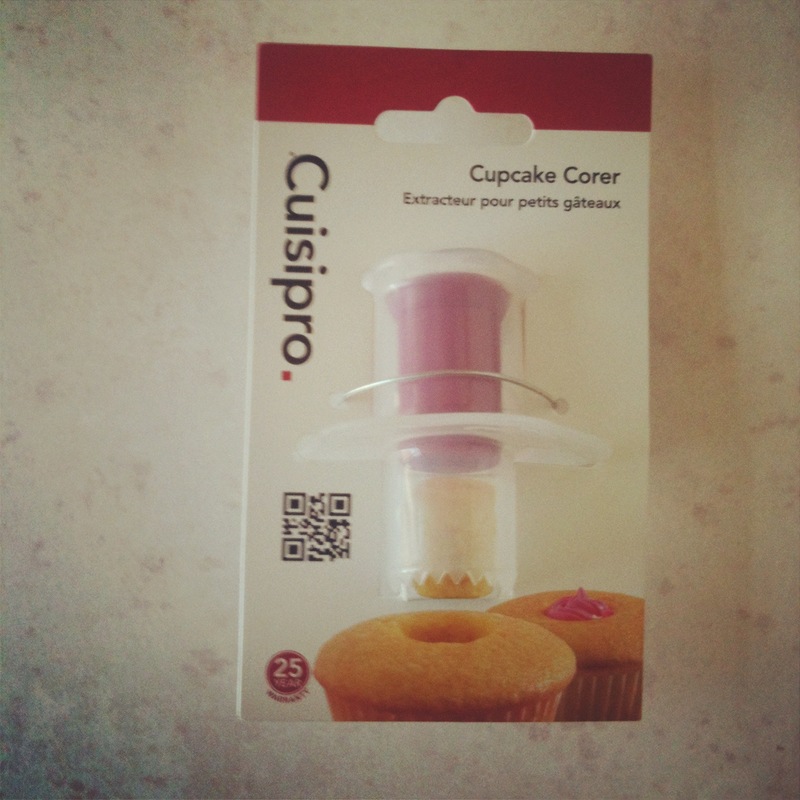 The Cuisipro Cupcake Corer. It seems like a silly kitchen gadget, but you have my word it is anything but silly. It’s INCREDIBLE!! 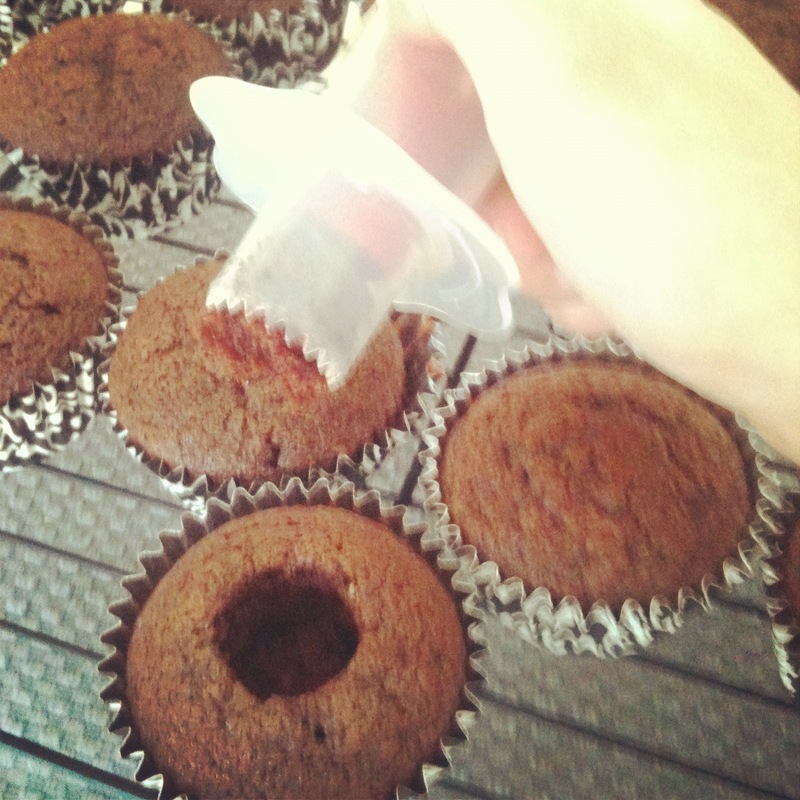 I was taking the center out of cupcakes with a small round cutter before like in the Smitten Kitchen recipe, but then I had to scrape out the actual inside of the cupcake which became annoying. Don’t worry I will demonstrate how it works :). 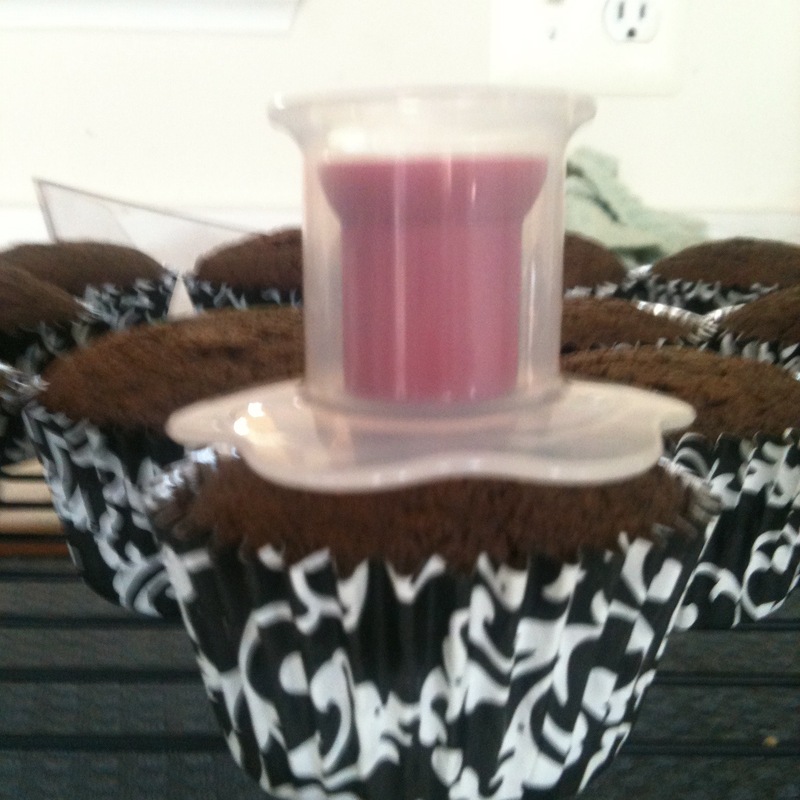 Remove cupcake corer and it TAKES THE CENTER WITH IT!!! I don’t know how exactly it works, but it works and it pretty much made my day. Then you just push the red plunger to take out the cake that’s inside. TA DA! 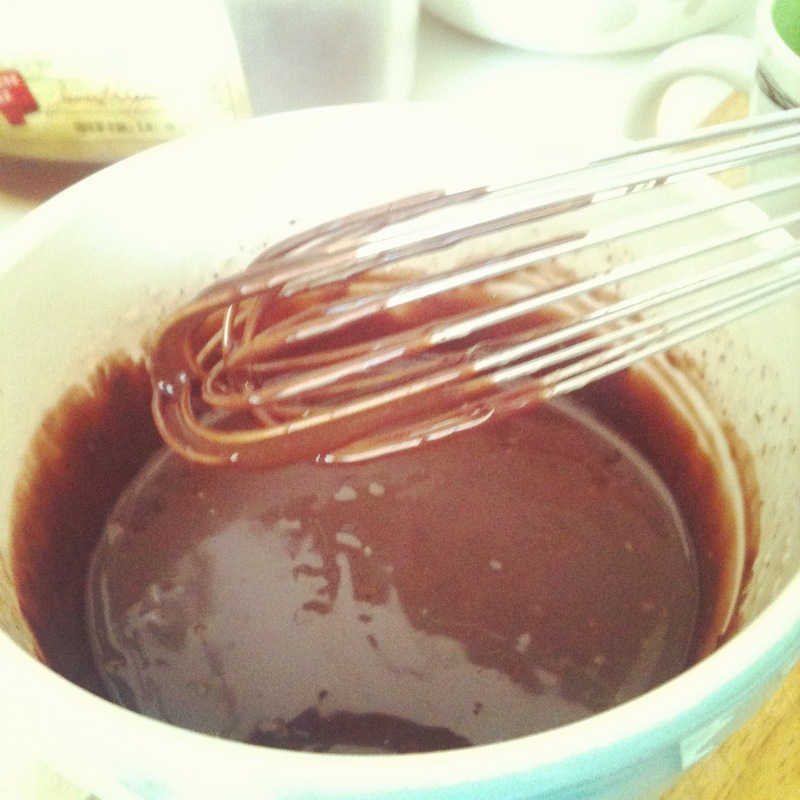 Now for the ganache – I love that the recipe calls for putting the chocolate in a bowl and then adding the hot milk. 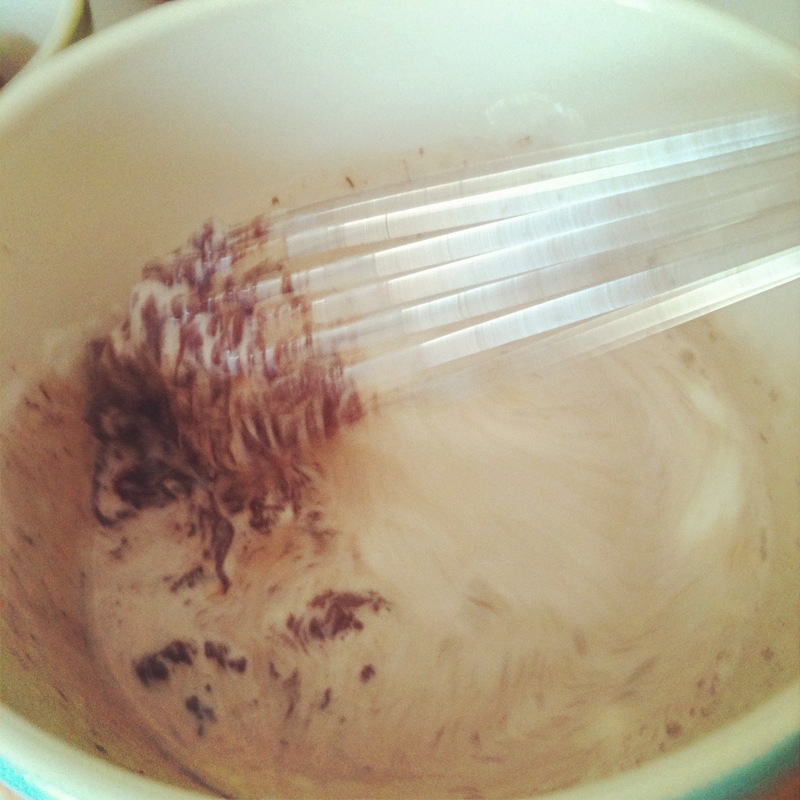 It really works well without needing a double boiler, which I don’t own, so yay! Just about done! Just need the Bailey’s frosting! 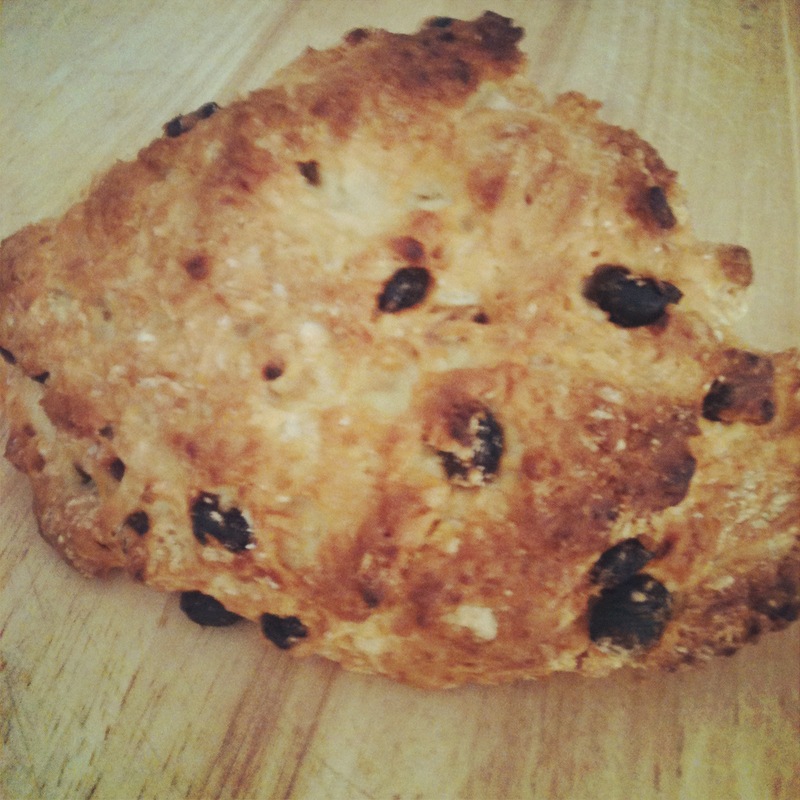 I completely forgot, I also made Irish Soda Bread – the recipe from one of our favorite blogs Simply Recipes. So good and so simple! Love our St. Paddy’s day traditions! And with some good friends, can’t ask for much more than that! What are some of your favorite St. P’s traditions? I got all four of my wisdom teeth removed, not so much fun, but I got to put some old childhood recipes into good use. 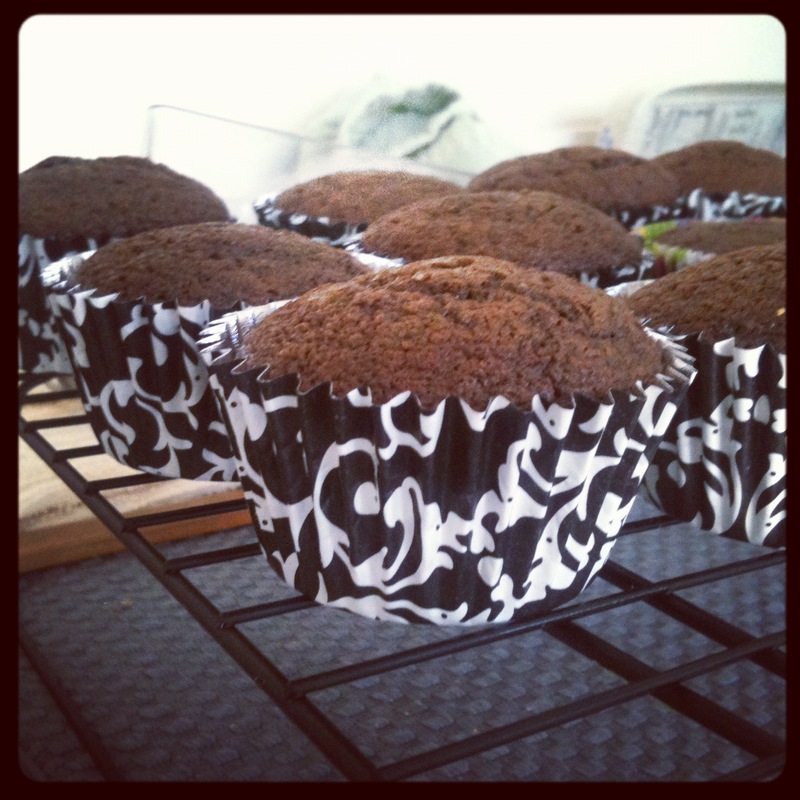 This is my first recipe I’m putting up, so I’m sure it’ll get prettier with time and practice. Green Mashed Potatoes – my favorite when I was little! 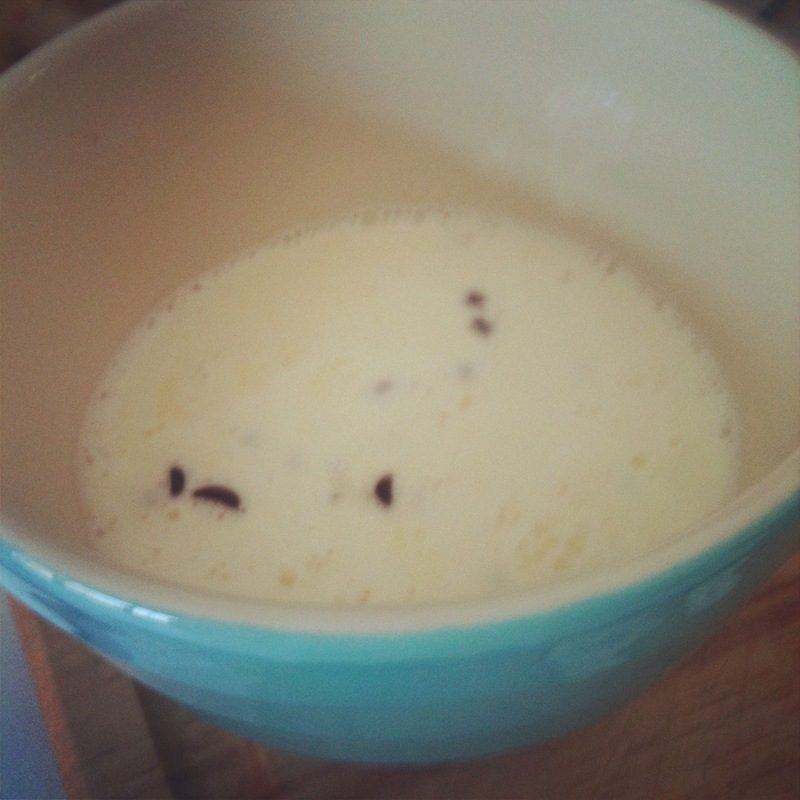 I put this in the vitamix and pureed it a bit more than I had intended, so I will spare you all the pictures. It was great for me because of the teeth, but I’d recommend going with the normal texture. Fill a large pot with water, enough to cover the potatoes and bring to a boil. Cook until the potatoes are soft and mashable. In a pan, add a big of olive oil or butter and heat. Add garlic, cook for 1 minute then add spinach. 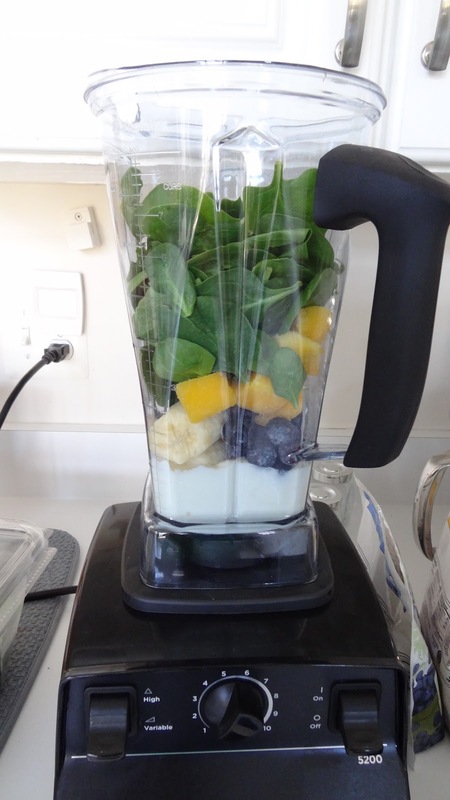 Once the spinach is cooked, puree it in a blender and then smash together with the potatoes. Or put the potatoes and spinach in a food processor. Add milk, butter, salt, and pepper. I did make myself something else delicious today, a green smoothie! Look how pretty it looks! I needed something healthier than pudding and jello. 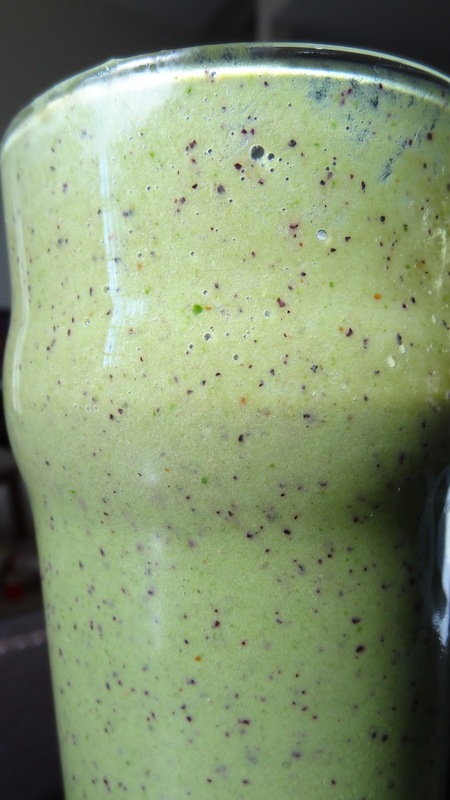 When people hear of green smoothies, they get grossed out. You actually can’t taste the spinach at all. It tastes like the fruit and yogurt you put into it. That’s it!